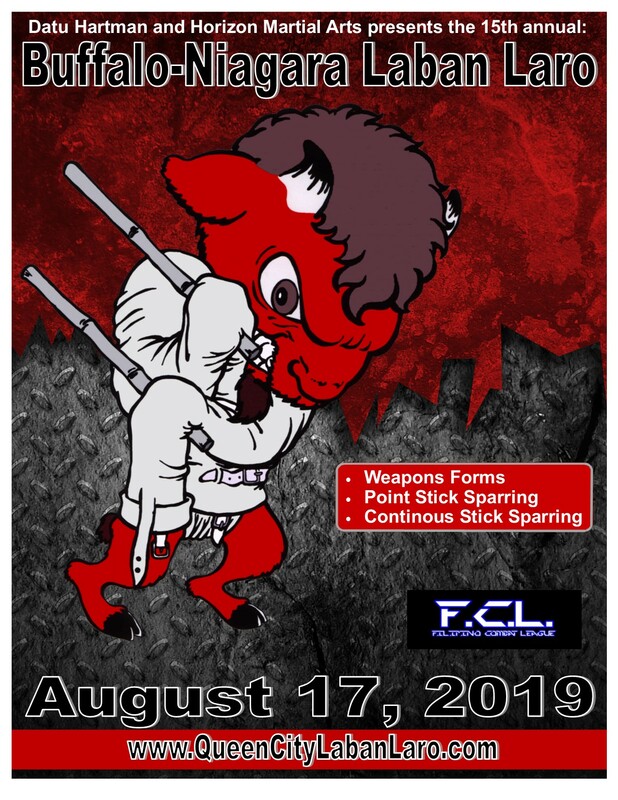 Buffalo-Niagara Laban Laro Tournament | The East Coast's leading Filipino Martial Arts Tournament! The Buffalo Niagara Laban Laro is the brain child of Presas Arnis Grand Master “Datu” Tim Hartman. Faced with the challenge of having no Filipino Martial Arts Tournaments for hundreds of miles, Datu Hartman decided to host the first FMA tournament in the metro Buffalo, NY area. It took a few attempts to catch one, but it has grown into on of North America’s leading tournaments for Filipino Martial Arts.